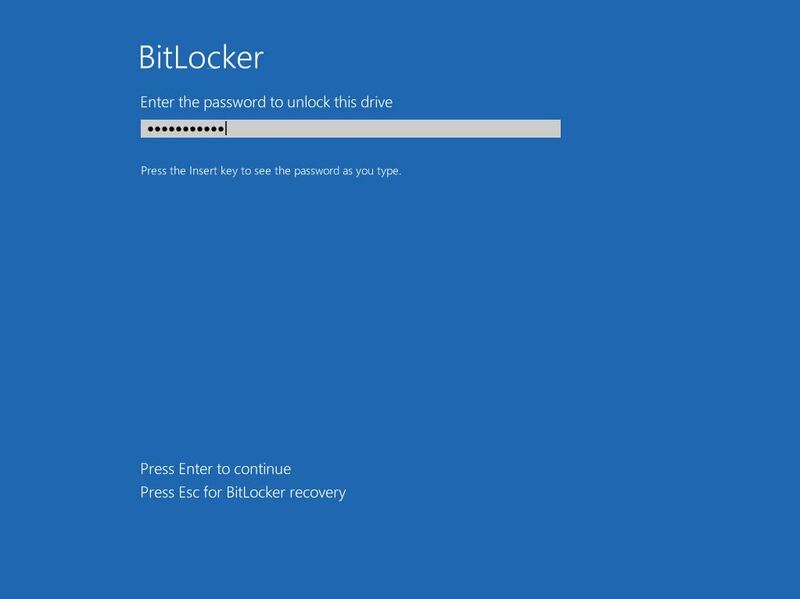 Deploy BitLocker and FileVault quickly and easily to your entire organization. 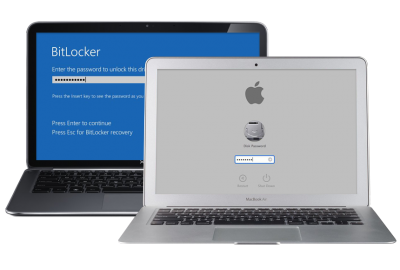 Disk encryption can be a disruptive and confusing process for end users. Not with EXO5. 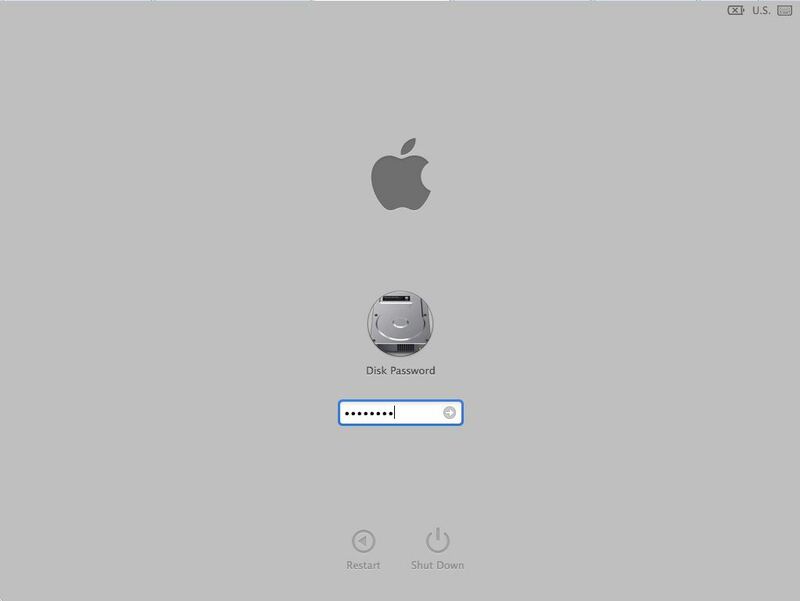 A client-side wizard guides users through the FDE process--from announcing your FDE program, to giving users the option to 'snooze' initial encryption until a convenient time, to setting up passwords. 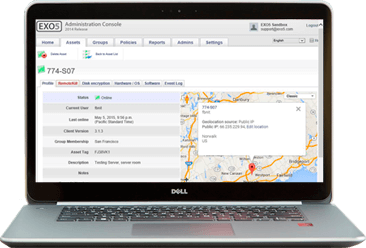 EXO5 provides users with a better experience and reduces calls to the help desk. To comply with data protection regulations such as HIPAA, PCI DSS, and SOX, organizations must prove that data on compromised assets is encrypted. EXO5 provides the audit records and reports you need to establish compliance. Mass-deploy FDE using asset groups and policies. Delegate authority over groups of assets with administrator roles. Enforce PIN and password complexity requirements with policy-based settings.